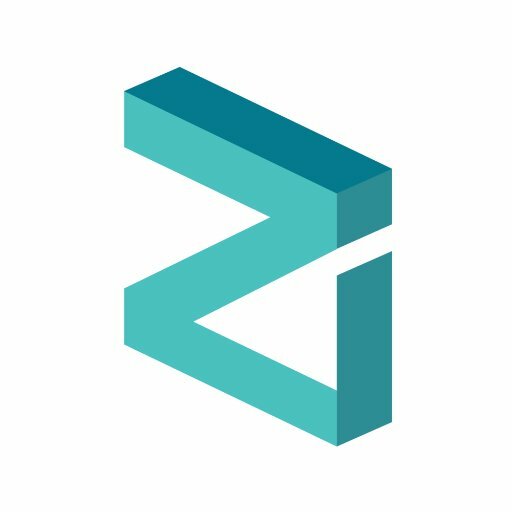 Zilliqa is a new blockchain platform that is designed to securely scale in an open, permissionless distributed network. RT @moonlet_wallet: ❗️IMPORTANT❗️ Please note that @moonlet_wallet supports native #ZIL tokens only. ERC20 ZIL tokens are not supported. Therefore, please DO NOT send ERC20 ZIL tokens to our wallet or native ZIL tokens to exchanges. Wait for swapping phase to be announced. Thank you! @moonlet_wallet: ❗️IMPORTANT❗️ Please note that @moonlet_wallet supports native #ZIL tokens only. ERC20 ZIL tokens are not supported. Therefore, please DO NOT send ERC20 ZIL tokens to our wallet or native ZIL tokens to exchanges. Wait for swapping phase to be announced. Thank you!